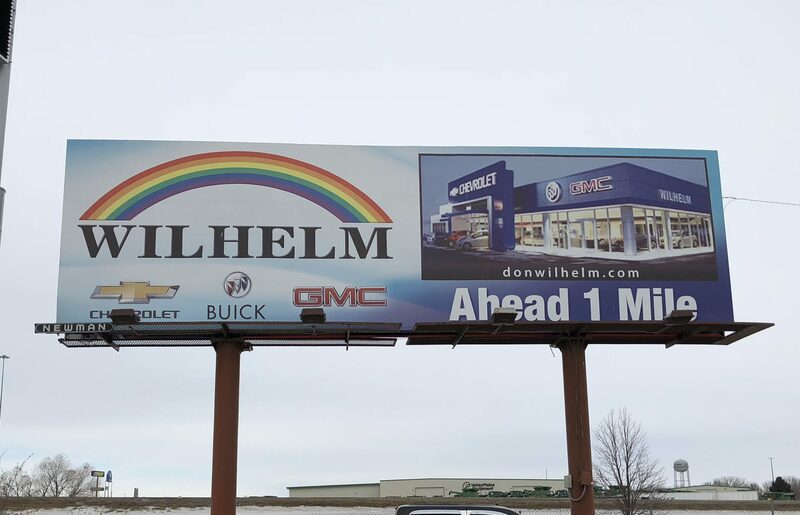 Newman Outdoor Advertising’s professionals will assist you with concept, design, production, and forming plans of action in order to reach the highest level of awareness for your product or service. 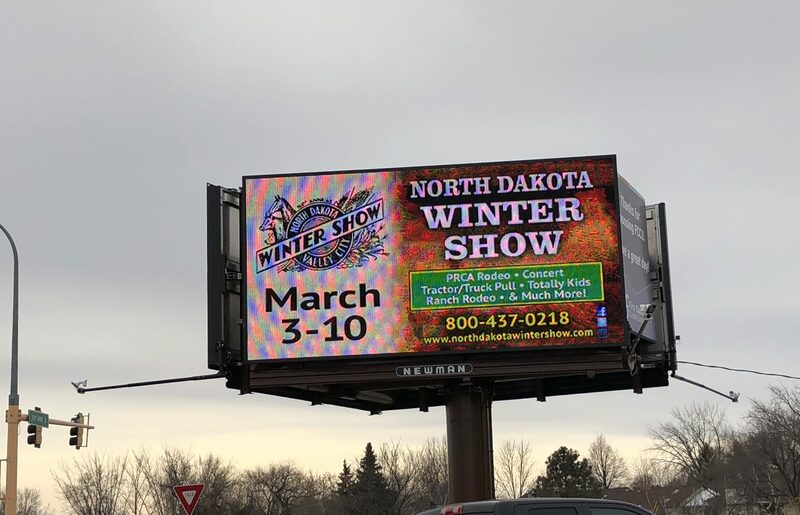 Whether it is industry-leading digital displays, high-impact bulletins, cost-effective poster panels, or traveling rotary faces, Newman’s outdoor advertisements are continuously and effectively reaching out to consumers throughout North Dakota, western Minnesota, and eastern Montana. 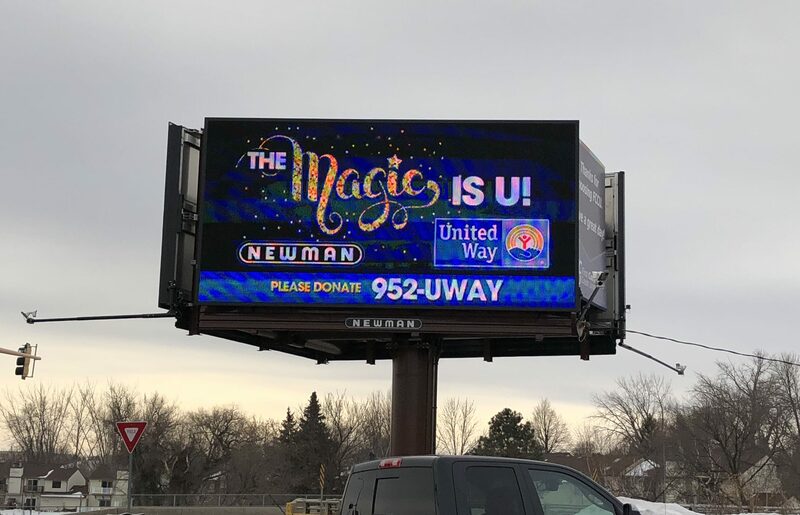 Newman’s Digital billboards use the latest technology to bring life to advertisements with eye-catching LED graphics. Advertisers can change messages quickly and can even display multiple messages throughout the day. 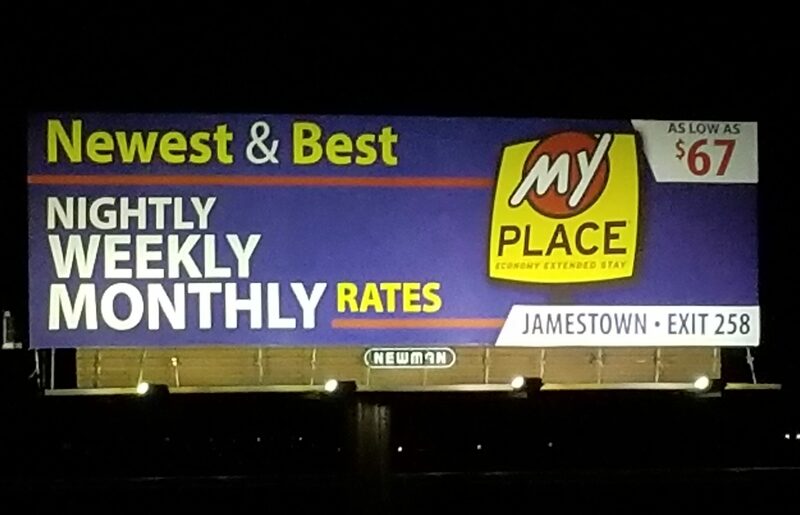 Digital Billboards can be programmed to meet your needs. For example – A restaurant may feature a breakfast special in the morning, a lunch item during midday, and a dinner option in the evening. Permanent Bulletins are either 14’ X 24’ or 14’ X 48’ in size and are located along interstate systems and major highways. Bulletins are perfect for delivering your message to the traveling public. 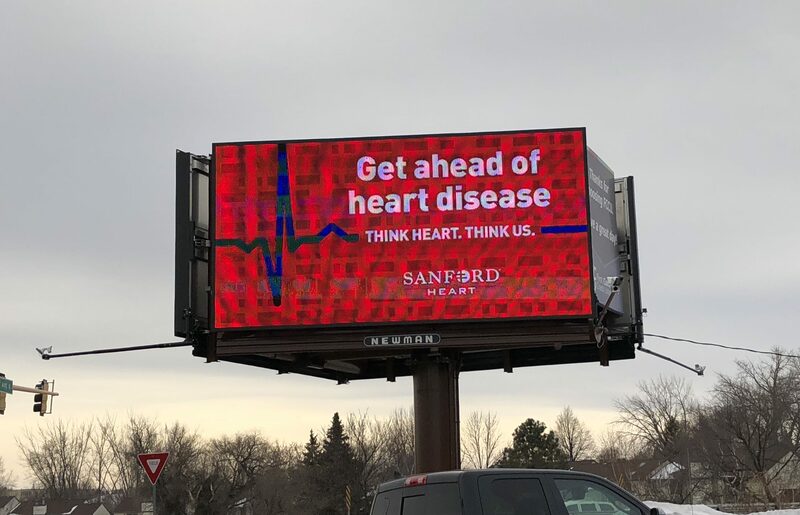 Click below to learn more about our bulletin billboards, and our Rotary program designed to get you more exposure. Want a broader reach in the market? Our Rotary Bulletin program allows advertisers to change locations on regular intervals, allowing for significantly higher exposure rates across the market. Rotary Bulletins are 14’ X 48’ in size and are located in areas of high traffic concentration. Rotary Bulletins are part of a quarterly program, which allows faces to rotate to new locations within the market every three months. 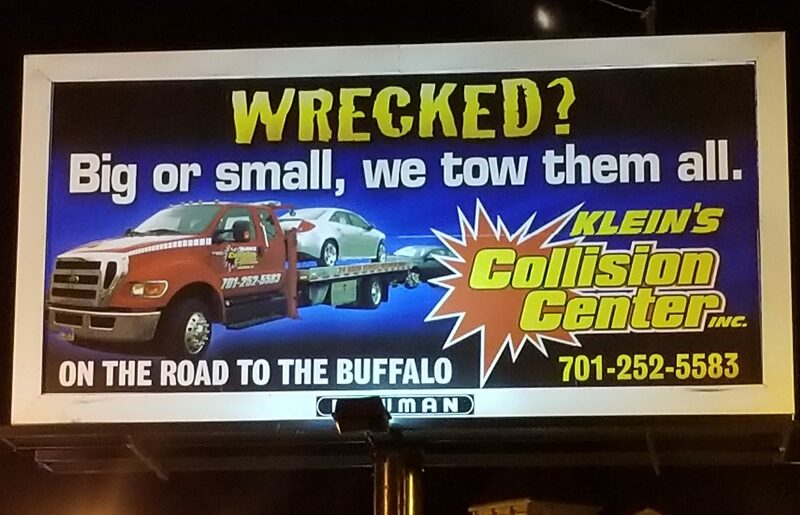 Because Bulletin faces are not limited to only one location, this provides advertising exposure to new traffic areas, which increases overall exposure. 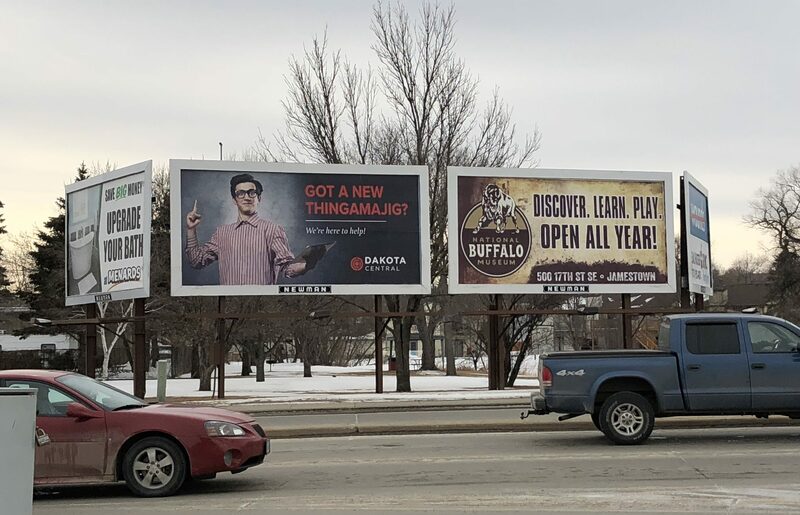 With more people on the go than ever before, Newman’s eye-catching, creative, and bold messages make outdoor advertising one of the easiest ways to reach wide audiences with the most cost effective and memorable forms of advertising available. Poster panels are 10’ 5” X 22’ 7” in size and are found on major roadways within the city. 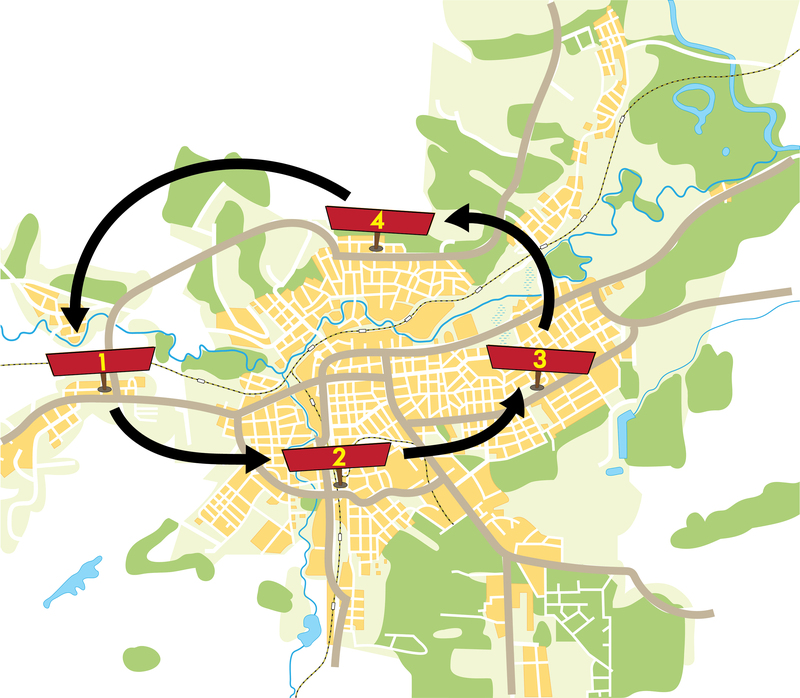 Their location aids in delivering thousands of exposures each day by a continuous presence to many people. Poster panels are distributed throughout the market providing the quickest way to reach a mass audience. 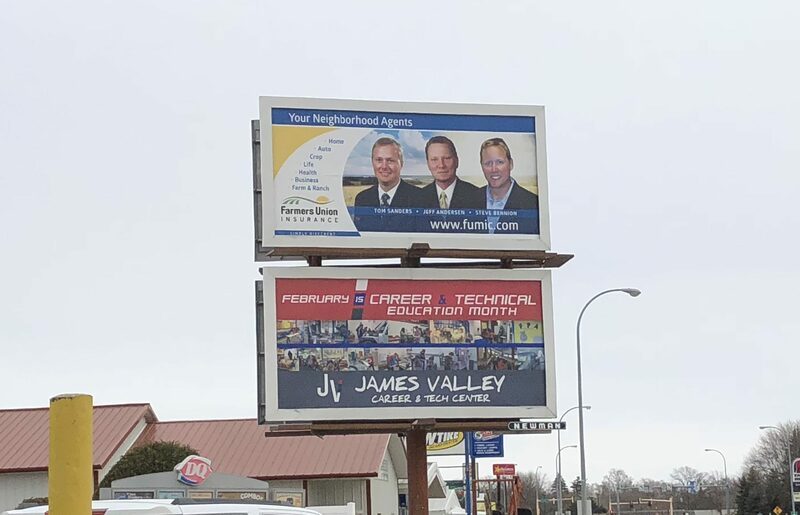 Click below to learn more about our Poster billboards, and our Rotary program designed to get you more exposure. Our Rotary Poster program allows advertisers to change locations on regular intervals, allowing for significantly higher exposure rates across the market. Rotary Posters are 10’ 5” X 22’ 7” in size and are located at high traffic areas all throughout the city. The Impact Poster program is a 12-month program that allows Poster faces to change location each month. This paves the way for considerably more ground coverage and creates higher brand awareness in the market. Our Rotary Poster program allows advertisers to change locations on regular intervals, allowing for significantly higher exposure rates across the market. The Rotary Program is available for both Bulletin and Poster billboards, with each having distinct advantages to increase your exposure to the market. Click below to learn more.